Craigieburn, Victoria 3064 | City - North - 14614. Business For Sale in Melbourne presented by Klemms.com.au. 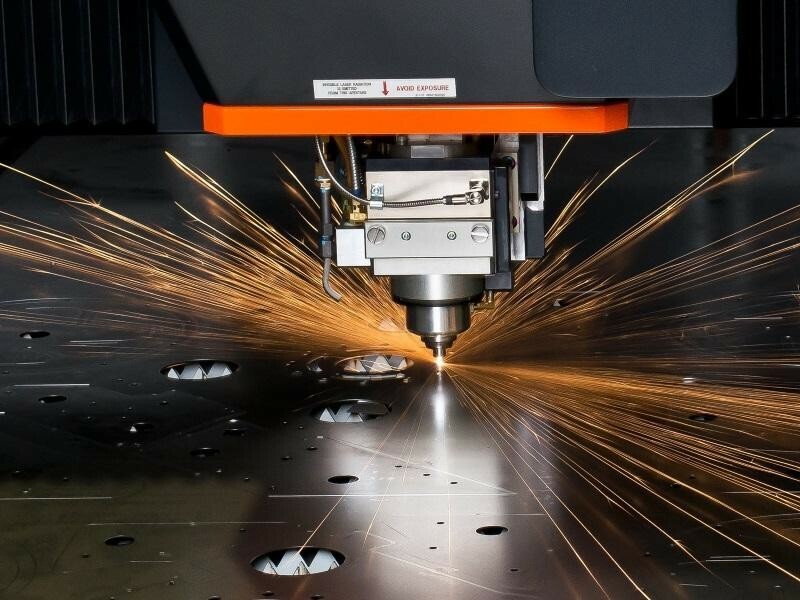 Laser cutting of any material. Excellent client base. High profits. Well established business. 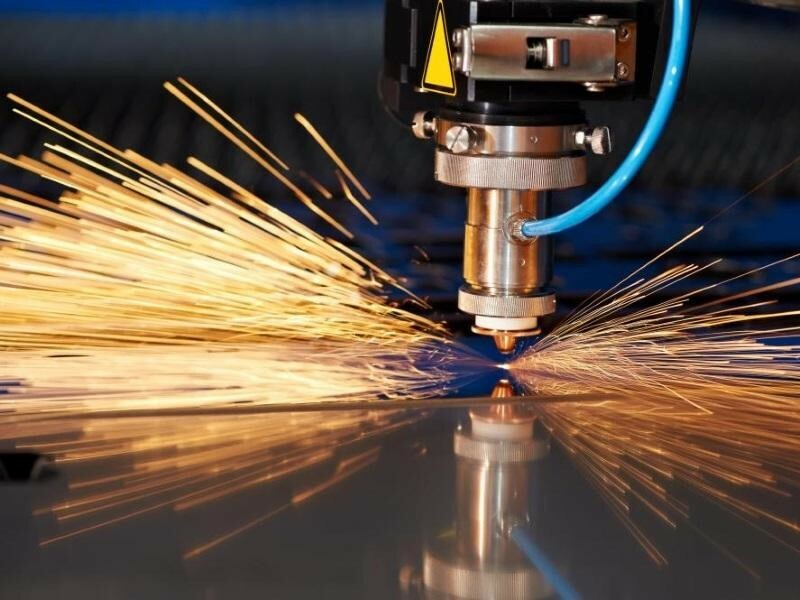 Laser cutting industry. 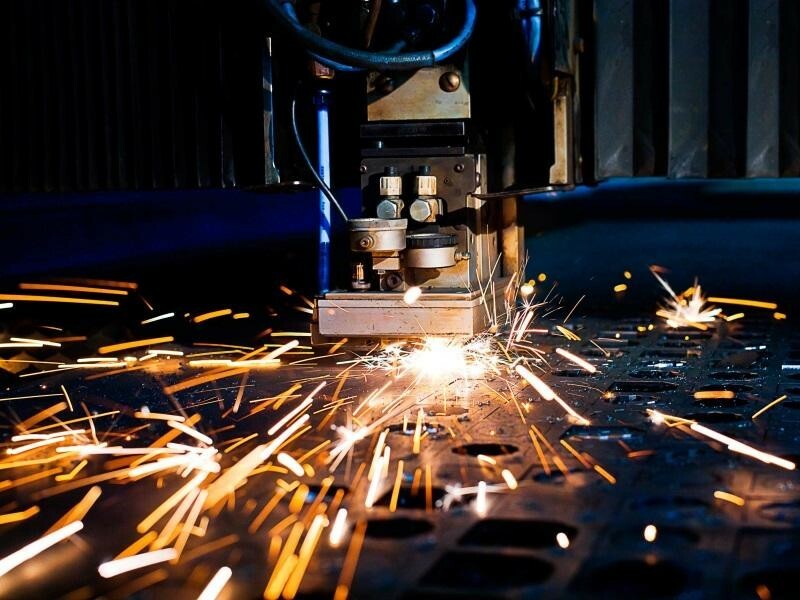 Laser cutting of any material. Excellent client base. High profits. Simple operation. Superb equipment with a replacement value of $700,000. Modern factory with a reception area and upstairs offices. Cannot be faulted. Well priced. Offers invited.